In an SEC filing, the for-profit chain says it is cooperating with an investigation into its hospitals' participation in the federal incentive program, but offered few details. In a brief mention contained in its Form 10-Q, filed with the U.S. Securities & Exchange Commission, publicly-traded Community Health Systems revealed that it is facing a "civil investigative demand" related to its "adoption of electronic health records technology and the meaningful use program." 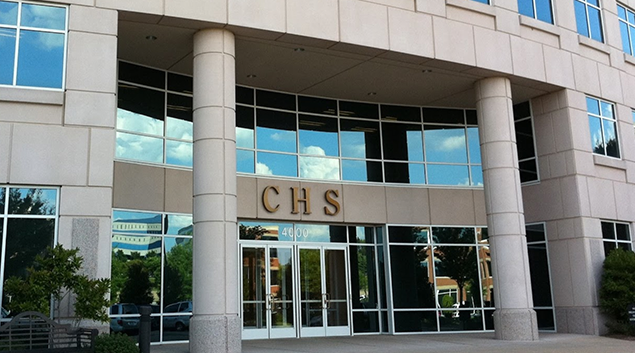 It wasn't clear from the filing which federal agency would be looking into the meaningful use participation of Tennessee-based CHS, although the incentive program (which has since evolved into the Promoting Interoperability initiative) was administered by the Centers for Medicare & Medicaid Services. In its 10-Q, the hospital network noted that it occasionally fields "inquiries or subpoenas from state regulators, state Medicaid Fraud Control units, fiscal intermediaries, the Centers for Medicare and Medicaid Services, the Department of Justice and other government entities regarding various Medicare and Medicaid issues." A civil investigative demand has been described as an "increasingly aggressive investigative tool" that the government can use to investigate complaints related to the False Claims Act. "Unlike other investigatory tools (such as grand jury subpoenas), a federal agency does not have to appear in court and prove its case for issuing a civil investigative demand," according to Oberheiden & McMurrey. "To the contrary, authorities such as the U.S. Department of Justice have broad authority to issue civil investigative demands on their own accord." False Claims Act claims can be expensive. In 2017, of course, eClinicalWorks agreed to pay $155 million to settle FCA allegations related to meaningful use certification of its EHR technology.